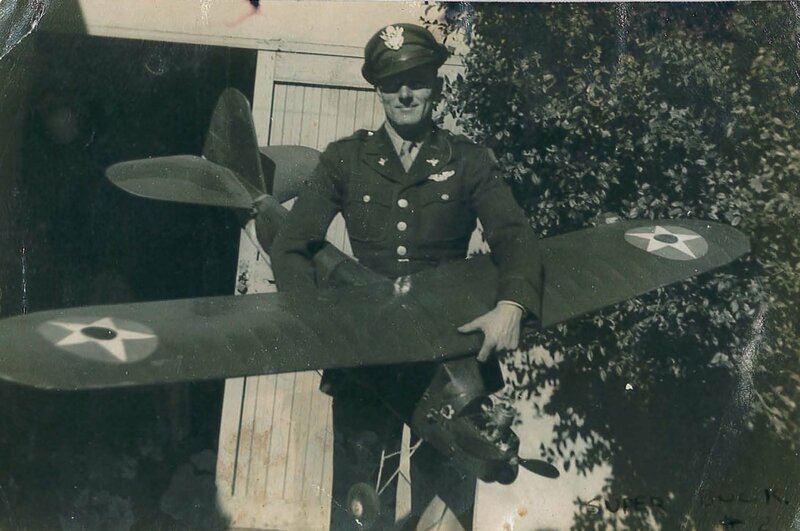 Sid Hess was captivated by flying from youth and – at age 18 – joined the USAF in 1943, while it was still the Army Air Corps. Starting in the Western Flight training command on PT-22s and B-13s, Hess quickly advanced to the B-17, C-47 and beyond to the R-16, A-26, B-57, C-130 and VC-137. Hess was both a gifted pilot and an aircraft engineer throughout much of his Air Force career. He flew in WWII, the Korean War and Vietnam, and was Chief Maintenance Officer for Air Force One for many years. 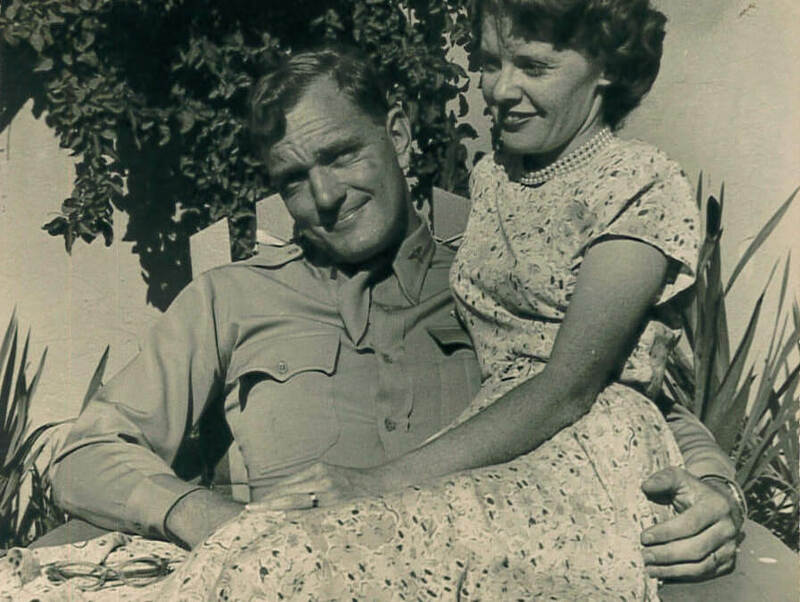 In 1947, while stationed in San Antonio, TX as a Maintenance Officer, Sid Hess met Lila – niece to the Commander of the Maintenance Facility at Kelly Field Annex and a volunteer at the Officers’ Club. Sid and Lila married Bexar County, TX in 1949. They lived in many places throughout Sid’s USAF career. Upon retiring at the rank of Colonel in 1973, Sid and Lila came back home to Texas, settling just outside Waco. Sid’s love of flying still strong, they bought enough land to build a hangar and an air strip on their property. Col Sid Hess continued to fly and work on airplanes until his death in 1993. Margaret continues, “I met Lila many years after Sid’s death, but I feel like I’ve had the honor to know him – through Lila’s stories and remembrances, as well as through Sid’s drawings. 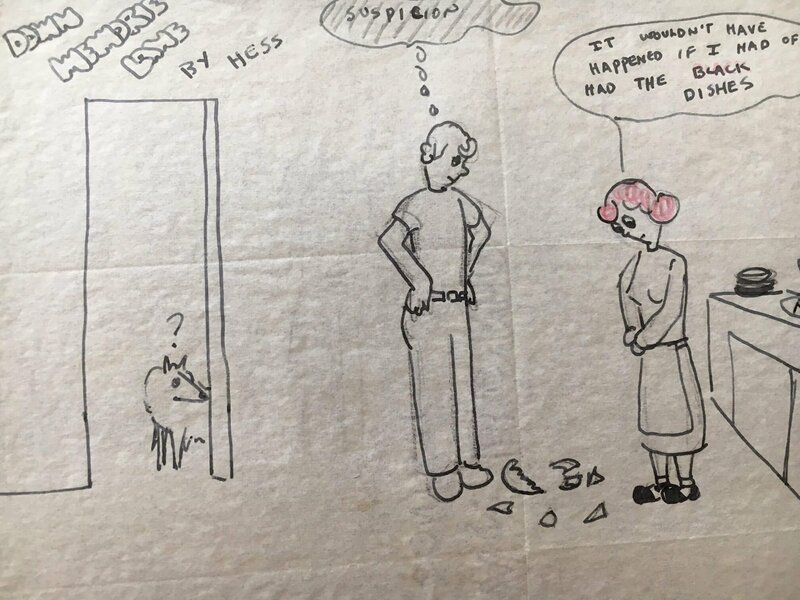 All through their years of marriage, Sid would often draw cartoons, depicting their lives and adventures, and their love for one another. Theirs was a true love story. 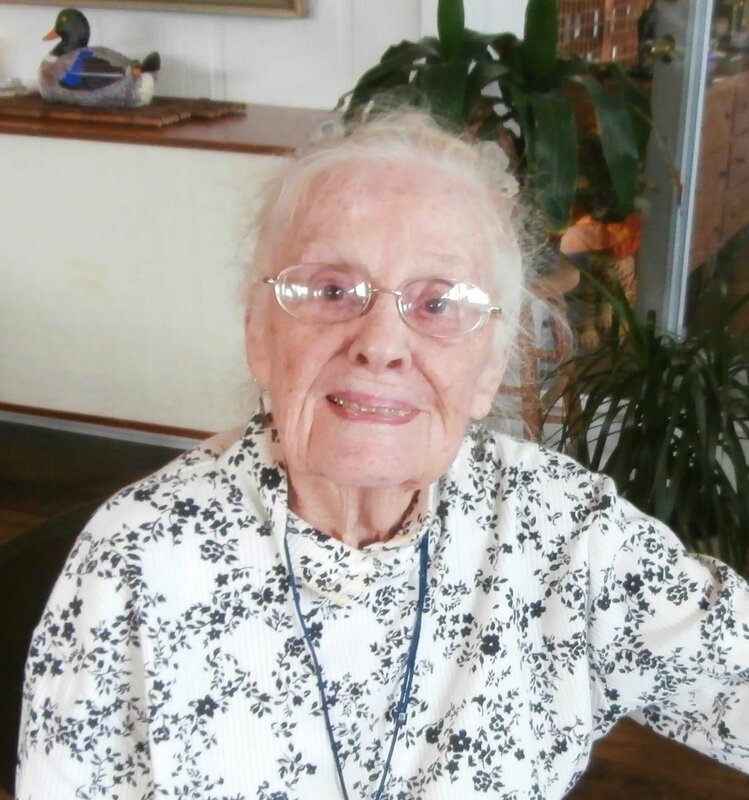 In the 22 years Lila spent without Sid, she remained independent – a vibrant lady with a passion for lifelong learning and the menagerie of pets she and Sid shared and she kept as her companions after his passing. She also remained very much devoted to the memory of Sid. After a stroke in early 2015, Lila – more than 90 years old at the time – began considering how she’d like her affairs handled, and enlisted her dear friend and surrogate daughter, Margaret Killian, to help her. Lila knew that she wanted her legacy to be connected to Airmen and the Air Force, especially disabled Airmen. Because of her passion for animals, she also hoped there could be a connection to service dogs as part of that legacy. Lila Hess passed away in September 2015. As administrator of the Hess Estate, Margaret Killian began the journey to fulfill Lila’s last wish – helping medically disabled Airmen. After careful research and prayer, Margaret connected with the Air Force Aid Society and knew it was the right organization to help honor the memories of Lila and Sid Hess. AFAS is incredibly grateful to Margaret Killian for allowing the Society to honor the legacy of Col Sid Hess and his wife, Lila. Their gift – the largest individual gift received in the Society’s 75 years – will help countless Air Force families. The Air Force Aid Society is the official charity of the U.S. Air Force and has been meeting the unique needs of Airmen and their families since 1942. AFAS works to support and enhance the USAF mission by providing emergency financial assistance, educational support and community programs. Last year alone, AFAS provided nearly $15 million in direct support. Visit afas.org to learn more, apply for assistance or make a donation.